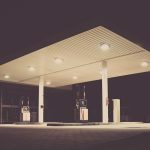 Low, Low Rates Are Available for Louisiana Gas Station Insurance! If you are in the market for Convenience Store or Gas Station Insurance in Louisiana then we have excellent news: Crazy low rates are now available for Louisiana Gas Station Insurance! To inquire about free quotes and information call us at 337-824-4455 weekdays between 8:00 AM to 4:30 PM CST (with a lunch break between 12:00 PM to 1:00 PM). 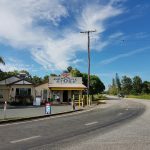 Last time, Tracy explained to Pete that he does not have a crime endorsement on his business insurance, and therefore is not covered for the theft of his business’ deposit money. She also informs him that even if he had purchased the crime endorsement, he would not have been covered in this specific case, anyway. Tracy pulls up Pete’s business insurance policy for his restaurant. Pete makes no indication that he is going to look for his policy, so Tracy presses on. 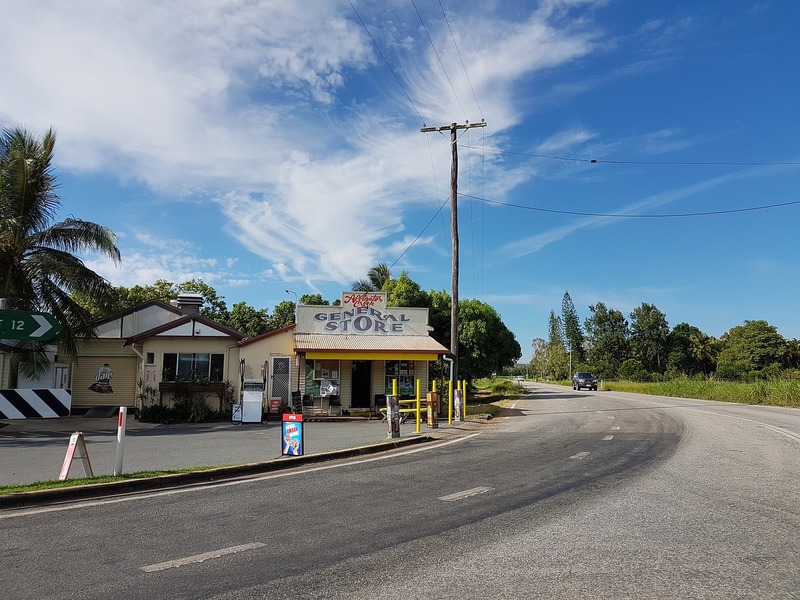 “So when I stopped at the gas station to grab a drink for the evening…” says Pete. “… you nullified your coverage for the deposit.” Tracy finishes. Next week we will begin to take a look at the gas station owner’s policy. For Gas Station Insurance in Louisiana, There’s No Better Agency to Call. 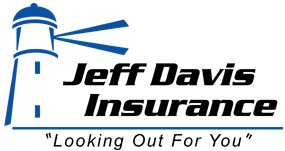 When it comes to finding great rates on Gas Station Insurance in Louisiana, there’s no better agency to call than Jeff Davis Insurance. Speak to an agent today by dialing 337-824-4455.